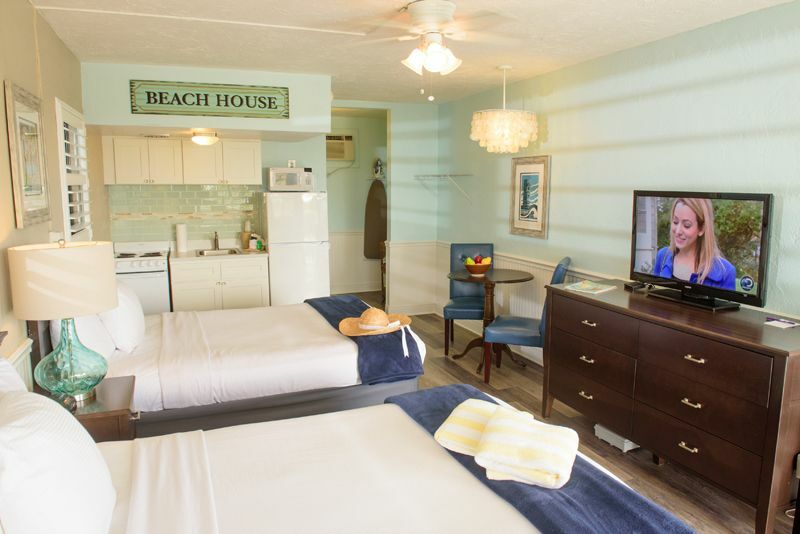 A favorite of visitors looking to make their vacation dollar go further, the Tahitian Beach Motel is a beachfront gem in Treasure Island, Florida. 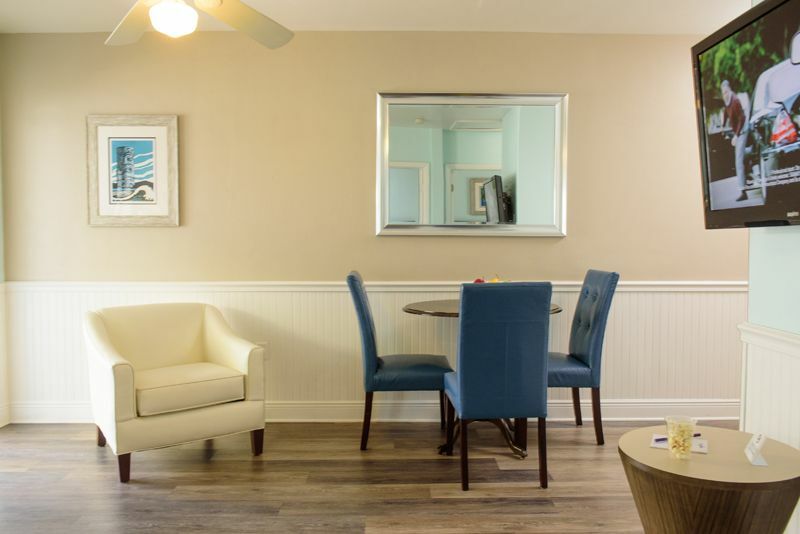 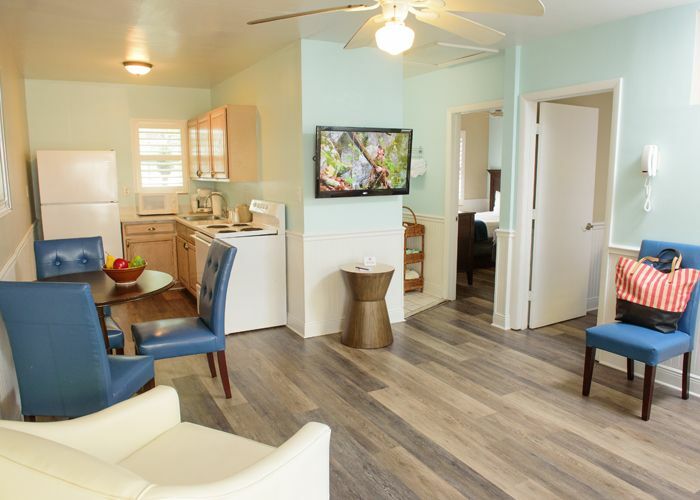 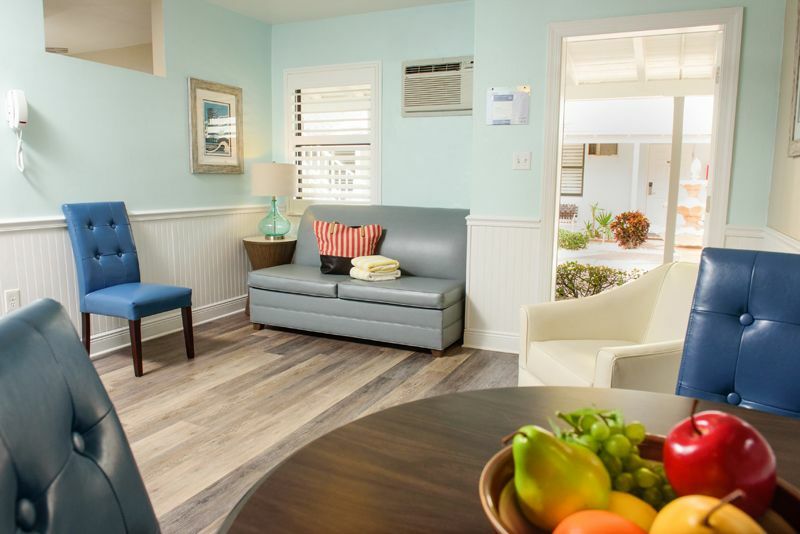 We offer comfortable, affordable rooms located directly on Treasure Island Beach, including Efficiencies, Motel Suites, and One and Two-Bedroom Apartment Style Units on the Beach side and spacious one bedroom apartments on the Bayside. 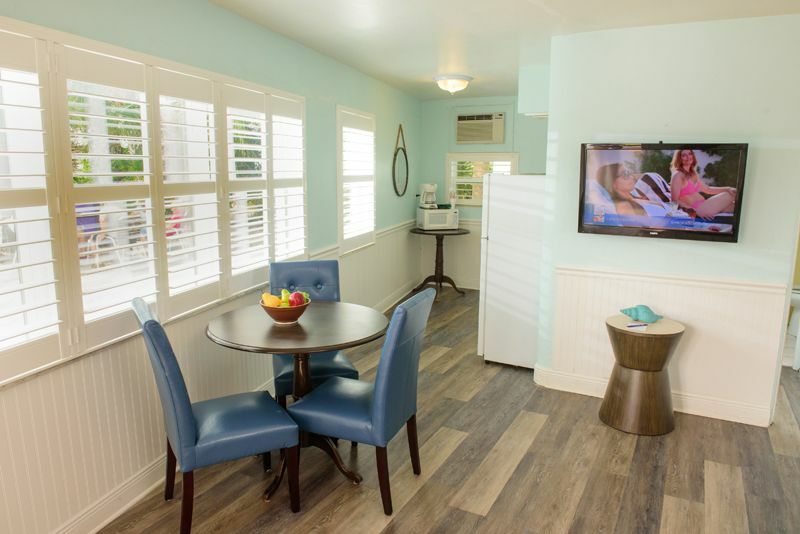 All rooms are non-smoking and come with a refrigerator, microwave, free Wi-Fi, and complimentary in-room coffee. 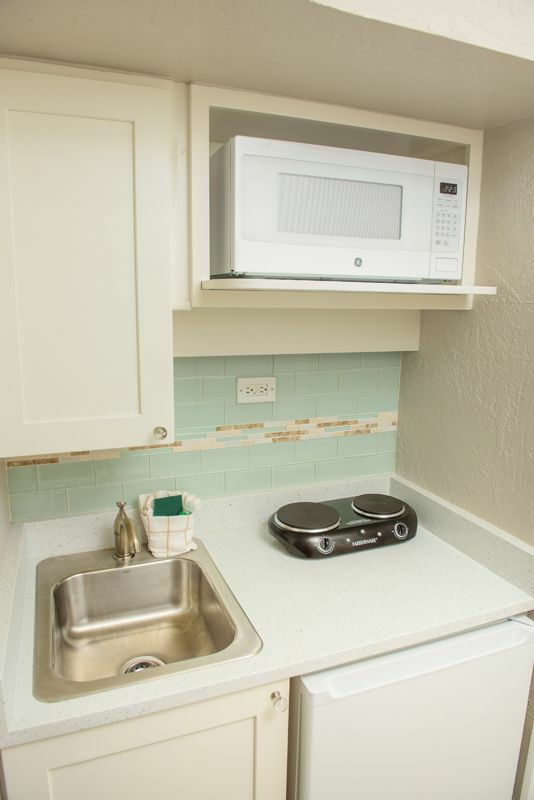 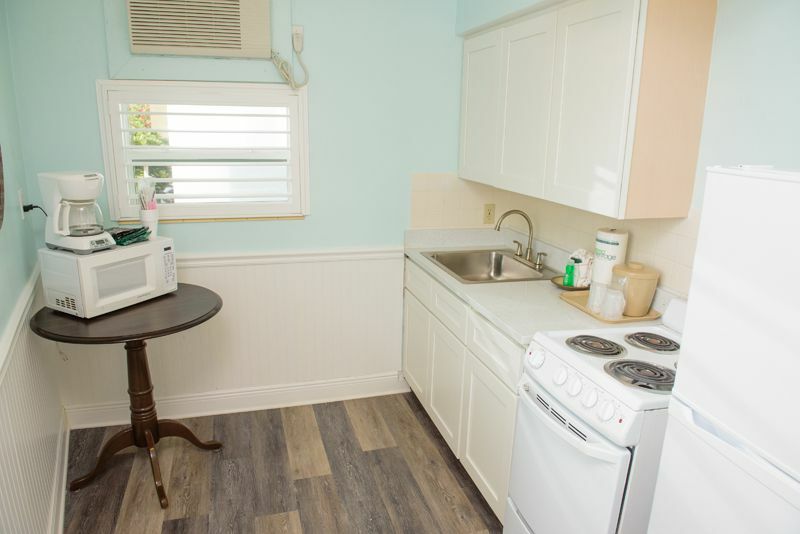 Some of our rooms include full-sized, fully-furnished kitchens! 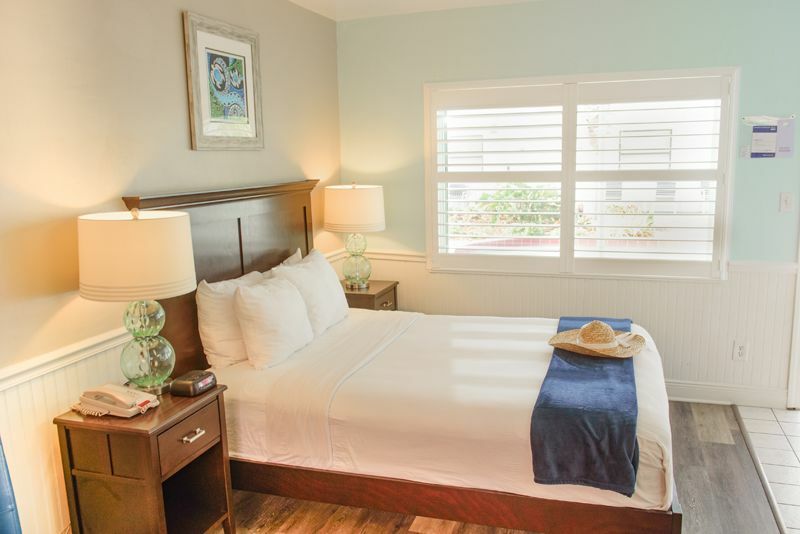 As one of Treasure Island's top-rated motels and inns on the beach, the Tahitian offers you an affordable vacation stay directly on Treasure Island Beach and the bay. 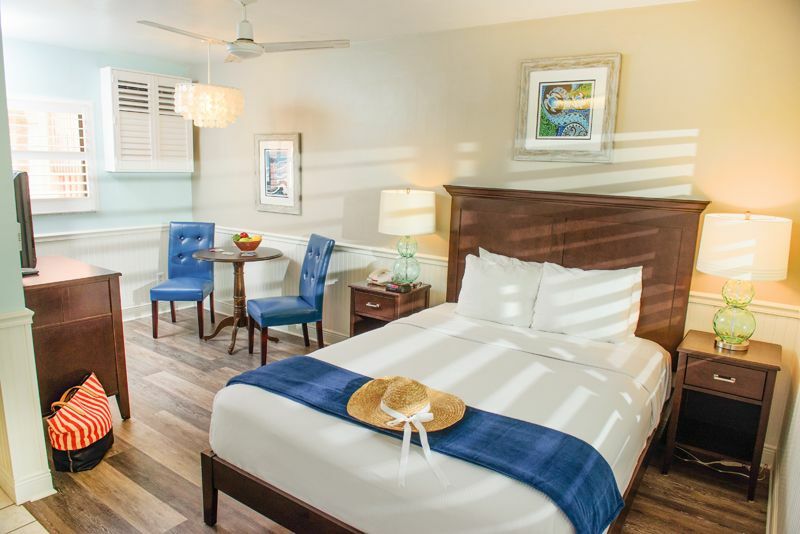 Watch the sun paint the sky at the day's end with a breathtaking sunset on our patio overlooking the Gulf of Mexico. 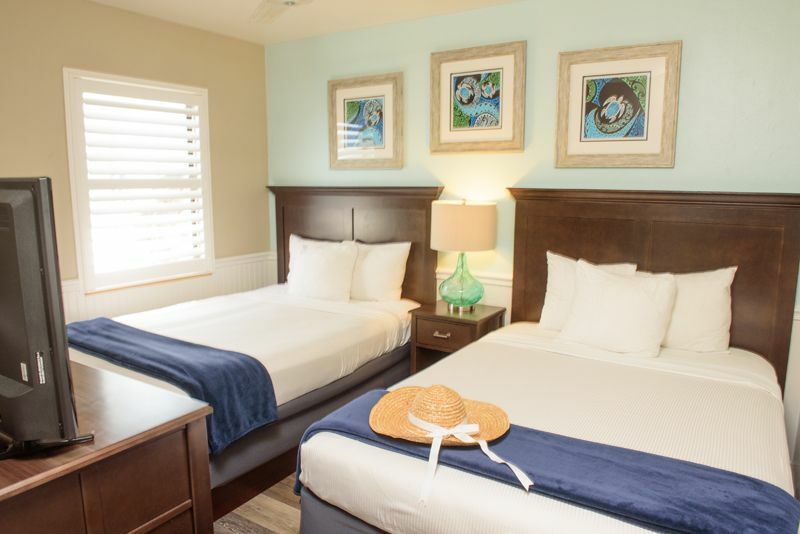 Spend your days fishing on our bayside. 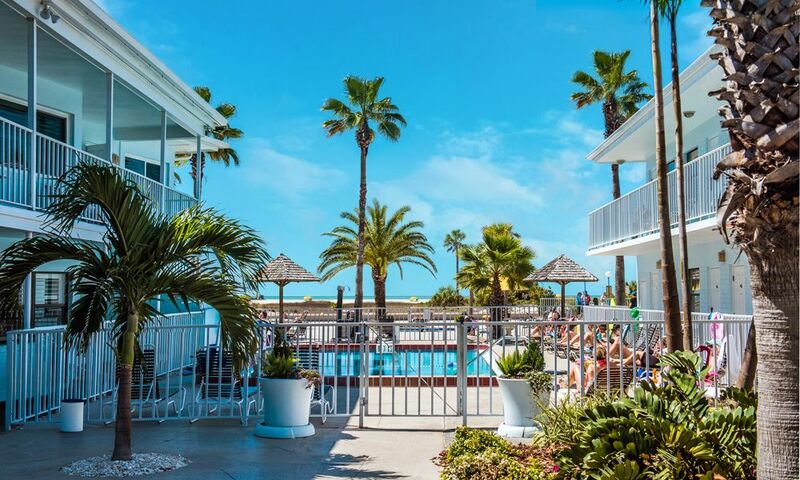 Enjoy the beachfront patio while soaking up the sun and taking a dip in our pool. 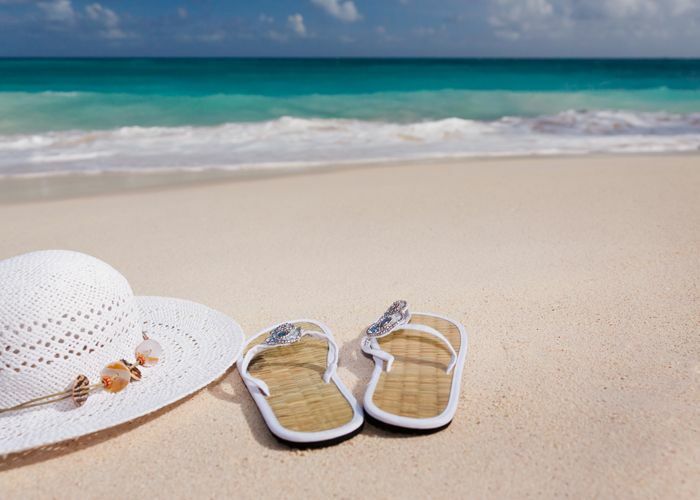 Nowhere else can you get these types of perks at such affordable rates! 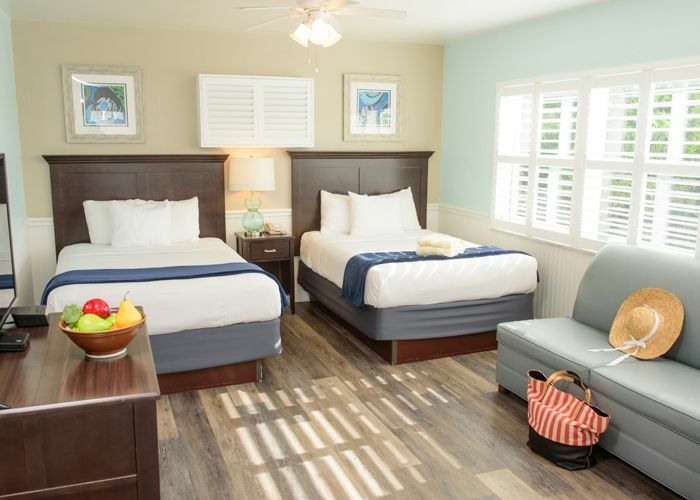 Book online or call us today 1-888-606-5209 or 727-360-6264 to reserve your stay. 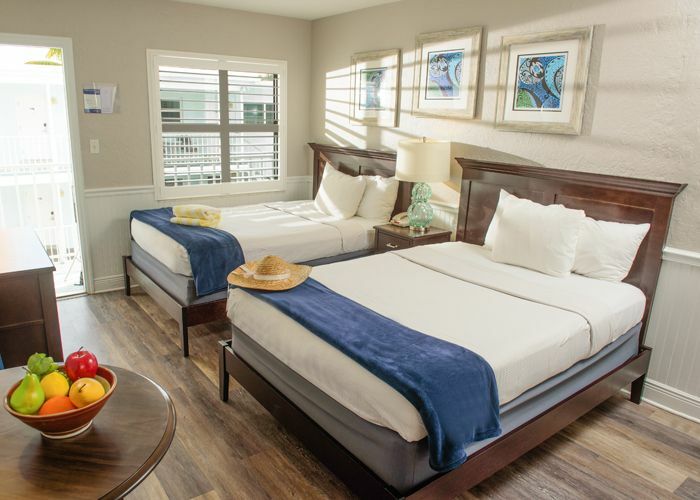 We look forward to welcoming you to paradise at the Tahitian Beach Resort, Treasure Island's premier motel directly on the beach! 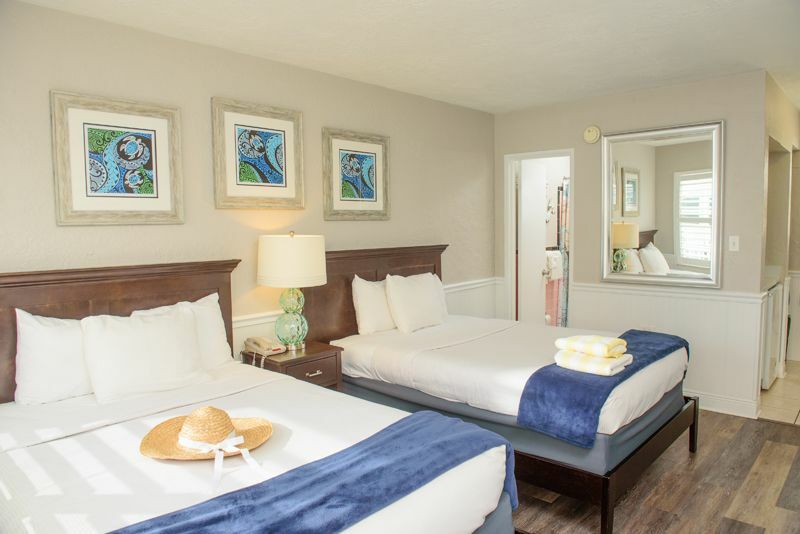 Explore Treasure Island Beach, one of the Gulf coast's widest stretches of shoreline, then take a refreshing dip in the coastal waters. 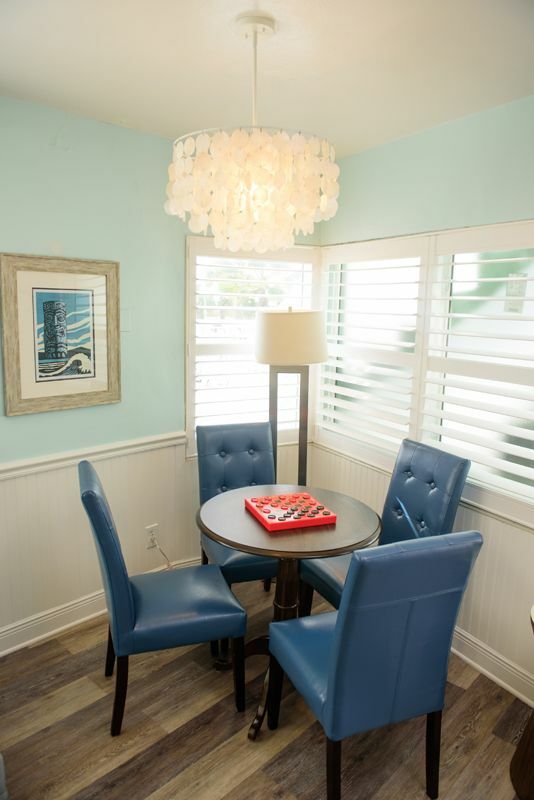 Start your own shelling collection, memories of your island vacation. 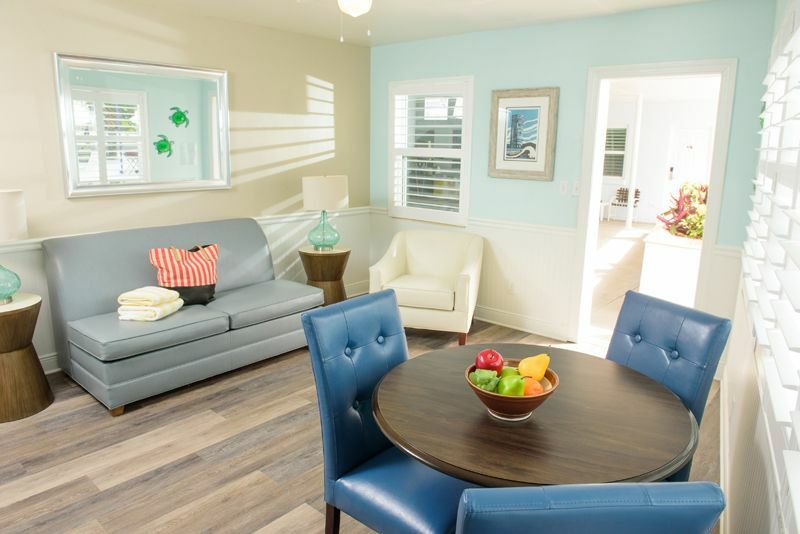 Sunbathe and lounge in a beach cabana or at water's edge. 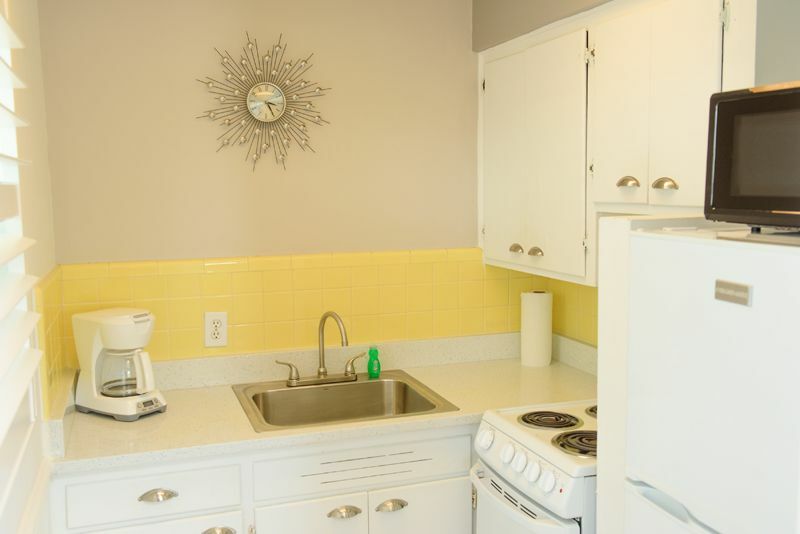 Downtown restaurants, shopping and nightlife are all within walking distance. 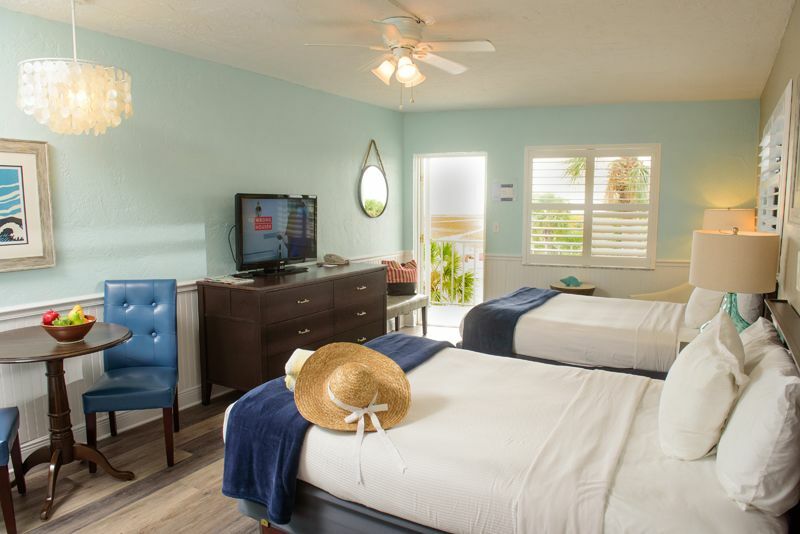 John's Pass Village in Madeira Beach is where you'll find many fishing, shelling, and dolphin watch trips as well as boat rentals. 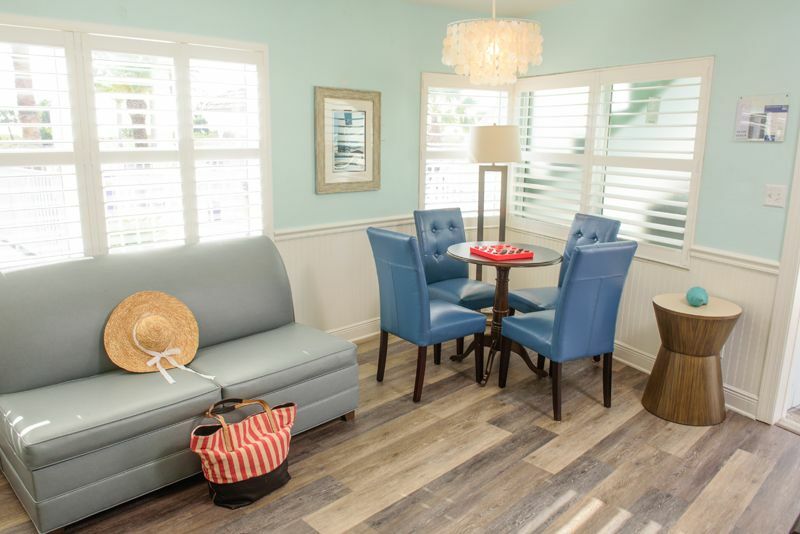 We're also a short drive from St. Pete Beach and downtown St. Petersburg, giving you access to all sorts of art galleries, festivals, museums, and concerts. 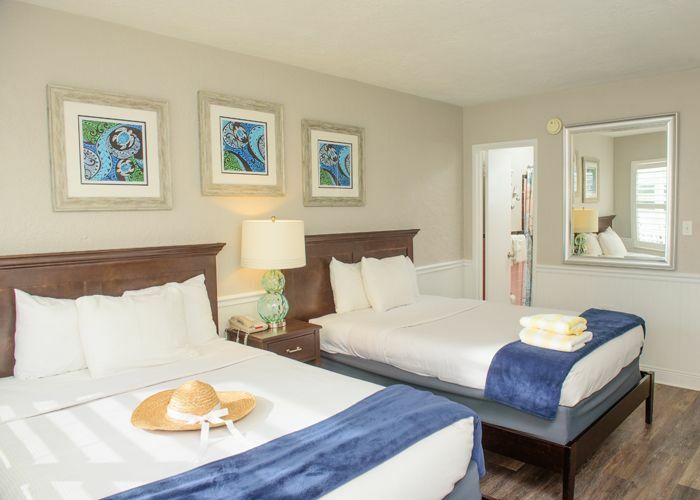 All the attractions that Orlando has to offer are within a short drive.